Tangle me this! : New business cards arrived today! I designed and ordered some new business cards for myself. 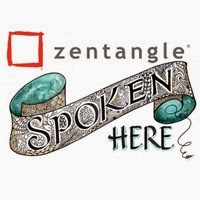 The number one question people ask me is "What is Zentangle®?" so... I designed my cards to answer that question! Zentangle® assists you to release stress, relax, calm yourself down, go in to the Zone, get in to a zen state of mind, lowers your blood pressure, assists your immune system... etc. 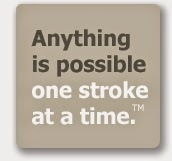 Grey is the front and black is the back side. 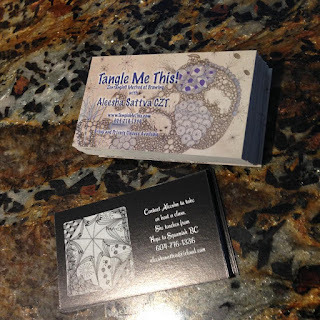 If you are interested in experiencing the Zentangle® Method of drawing... email me! 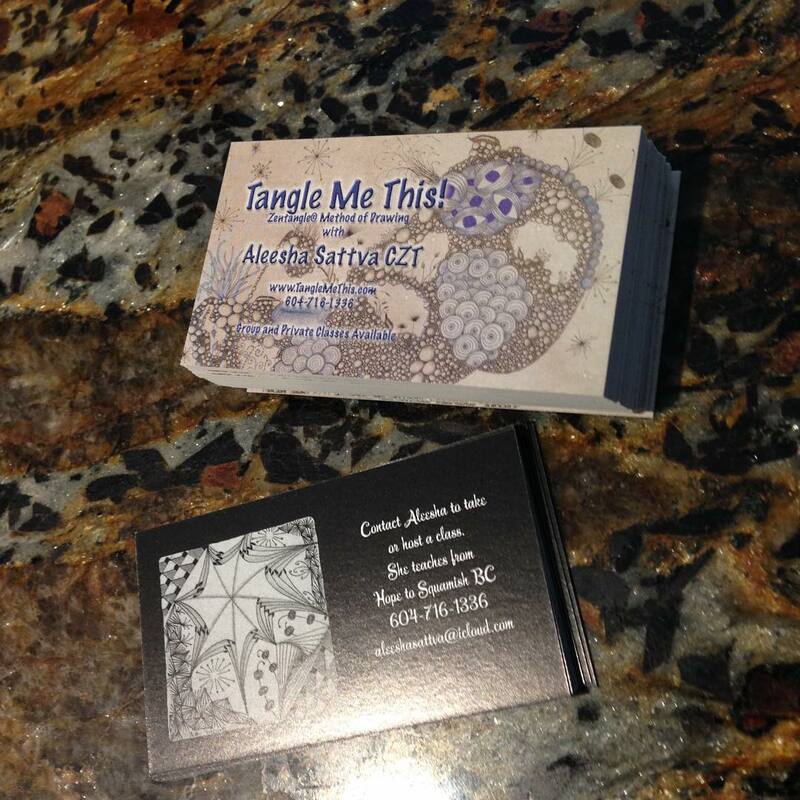 They are very cool business cards! I need some for my small crafting business and had been looking around but the mass-produced ones are all so boring and corporate. What a great idea to design them yourself. I guess the illustrations are all your own work so the cards really give a flavour of the business. Really great!